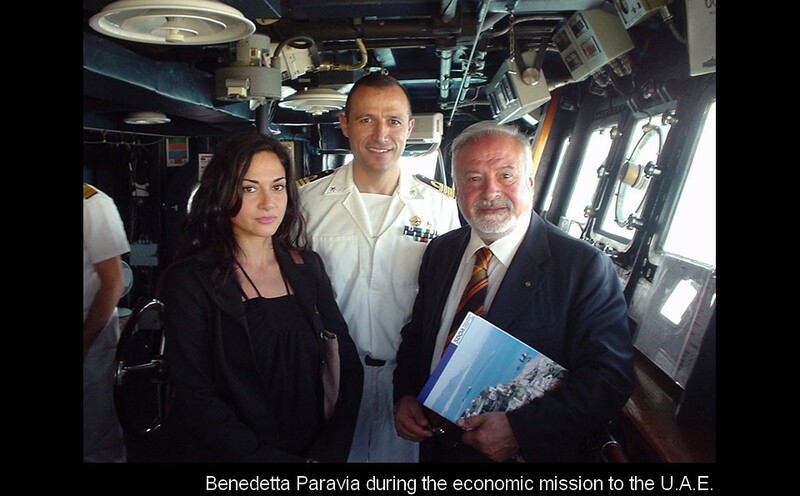 She is also a media producer, singer nd philanthropist. 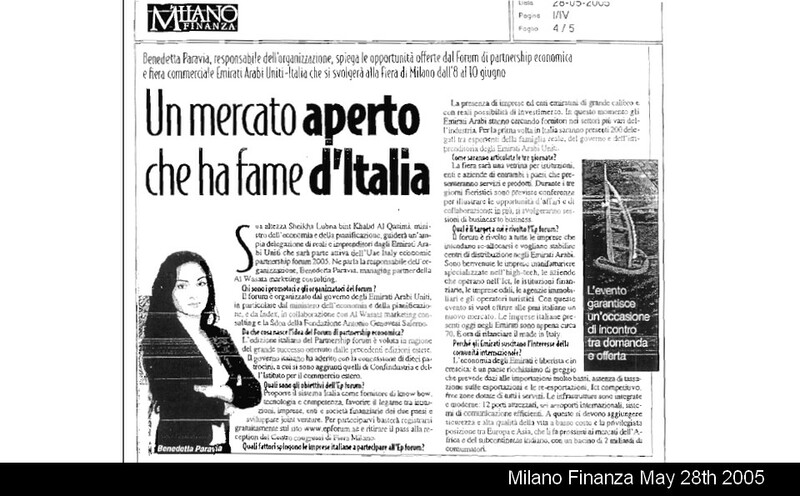 She is the co-founder and Ambassador of the not-for-profit A.N.G.E.L.S. 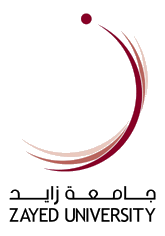 - National Association of Great Energies Leading Solidarity, for the medical care of sick children from war-afflicted areas. 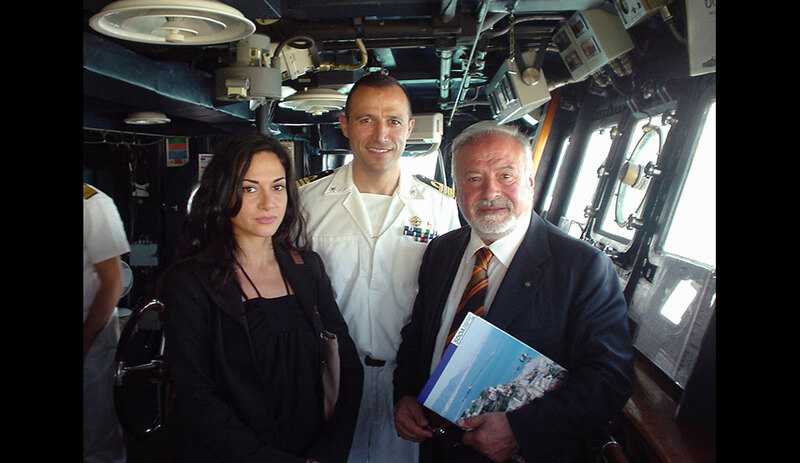 She is the only artist in the world who received the Patronage of UNESCO for having written "Angels - a song for peace" as a fundamental importance for peace and solidarity between populations. 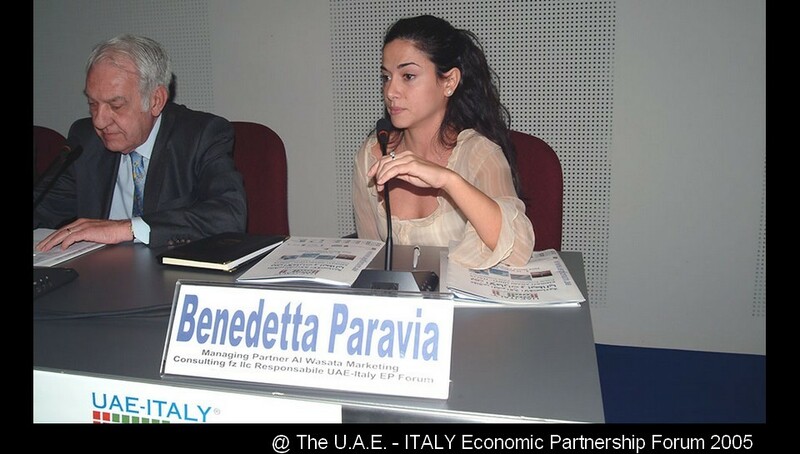 Next to having a passion for arts Benedetta has a master and doctorate degree in law. 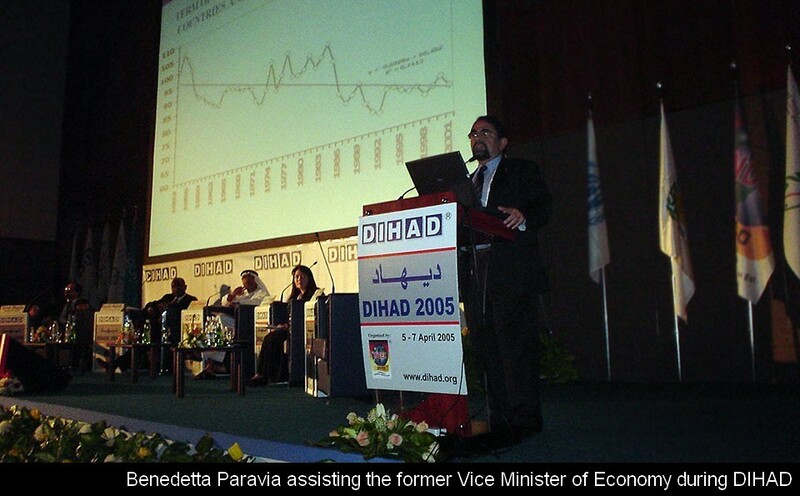 From 2004 to 2006 she was managing partner at Al Wasata Marketing Consulting FZ LLC, a consulting company specializing in investments and business start-up in the United Arab Emirates. 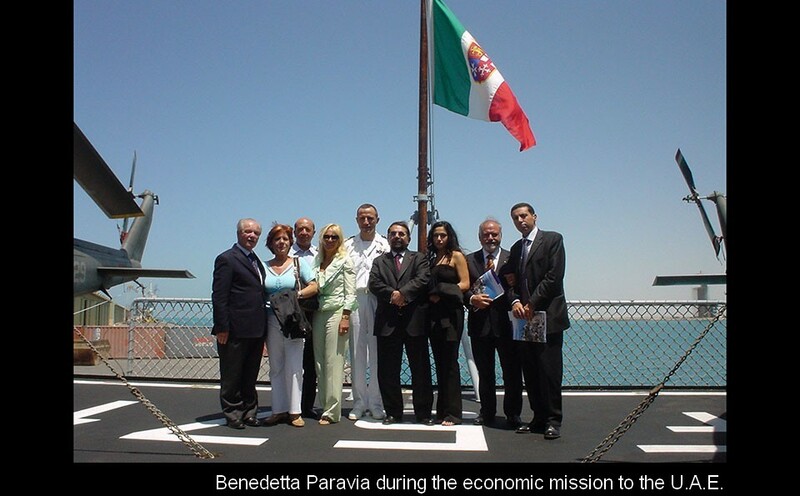 During the same period she also worked as a freelance journalist with various economic magazines and daily newspapers. 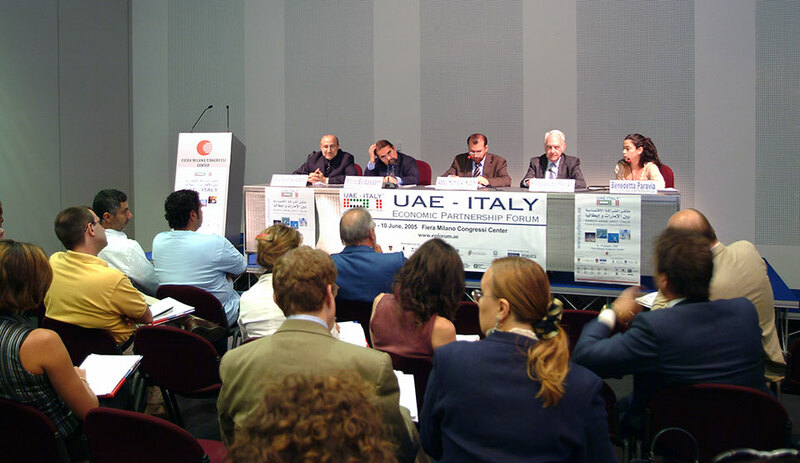 In 2005, under the mandate of the United Arab Emirates’ Ministry of the Economy, she organized and presented the “UAE-Italy Economic Partnership Forum” at the Fiera Milano Congressi Centre. 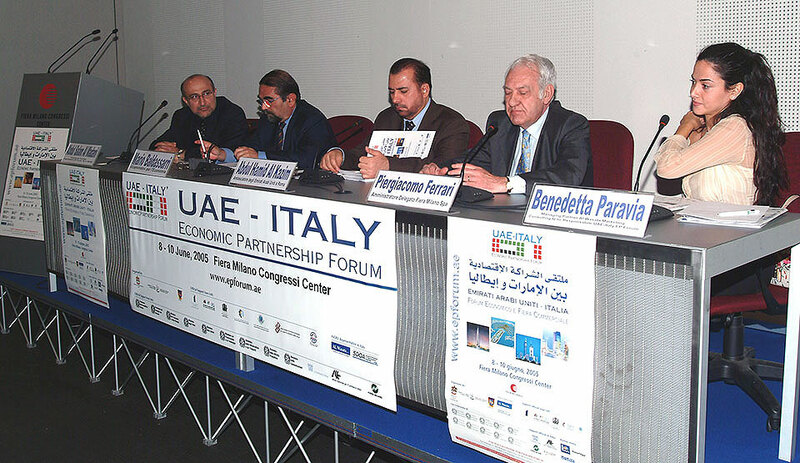 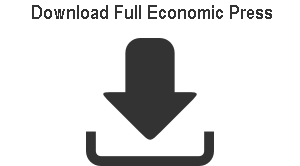 This was the first ever economic forum between Italy and U.A.E. 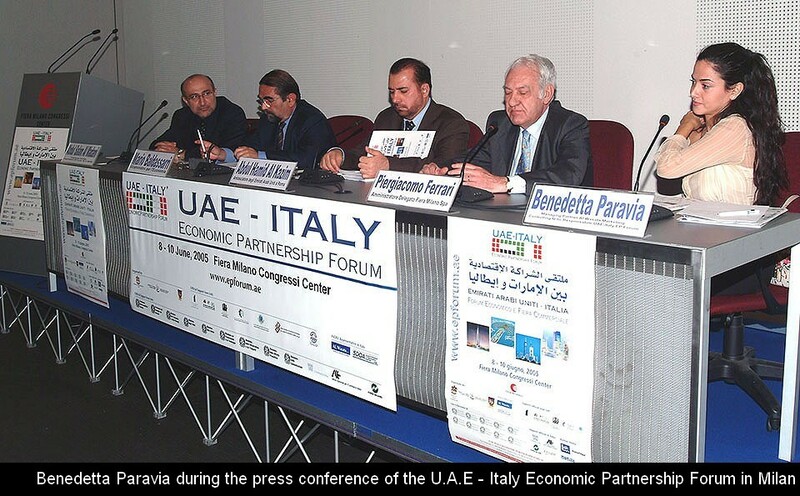 under the Patronage of the Italian and Emirati Ministry of Economy, both Ministries of Foreign Trade, U.A.E. 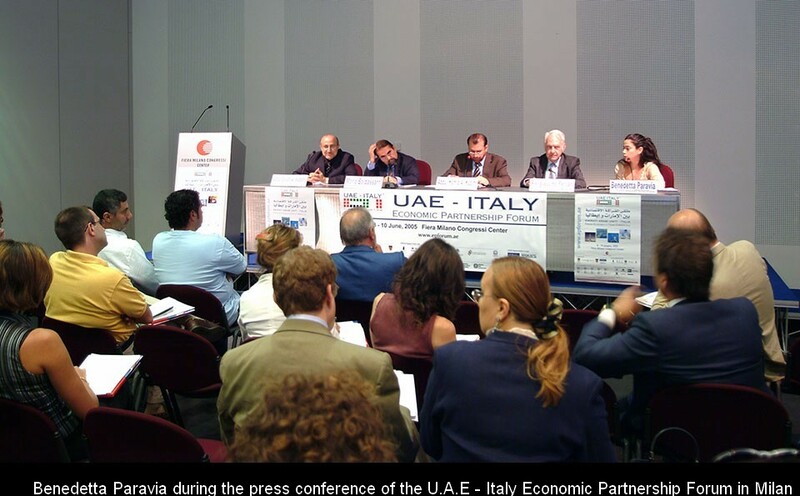 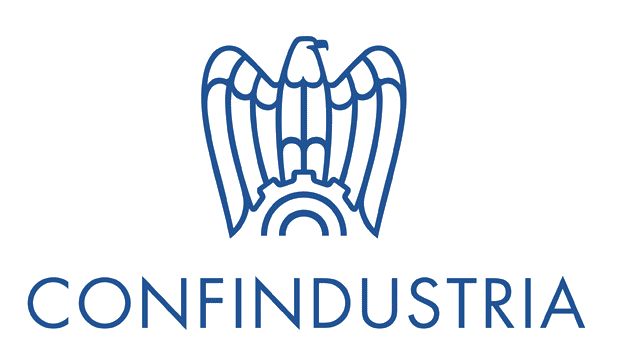 Chambers of Commerce, Italian Confindustria and ICE, the U.A.E. 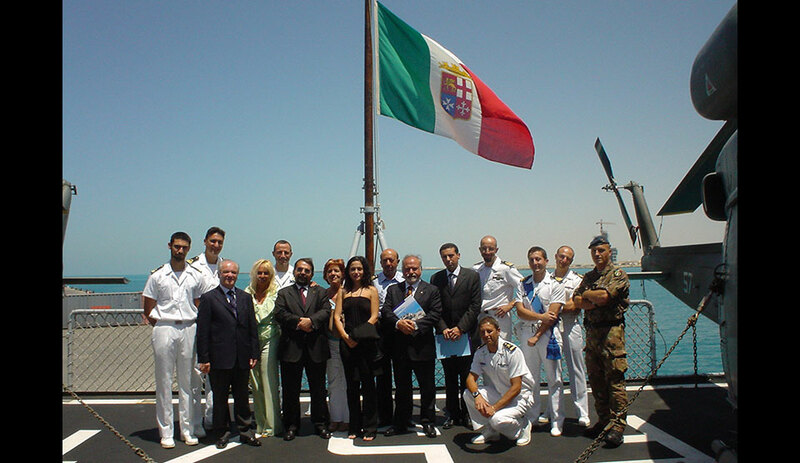 Embassy in Italy and the Embassy of Italy in the U.A.E. 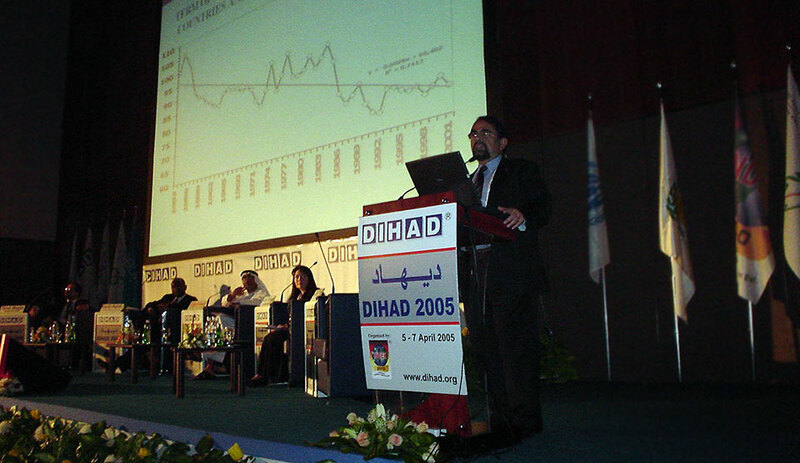 In 2005, the Fondazione IME (the Mediterranean Institute of Hematology) nominated her representative for the Middle East in relation to its International Project to fight thalassemia in the region. 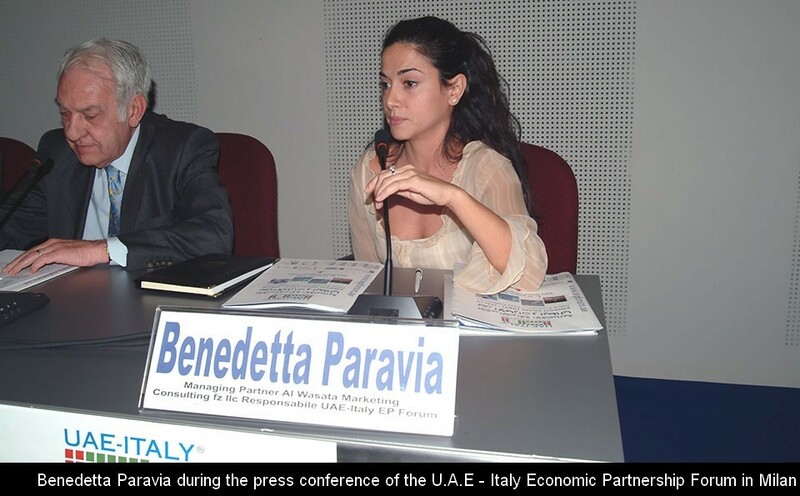 Benedetta organized various official visits of Italian Ministers in the U.A.E. 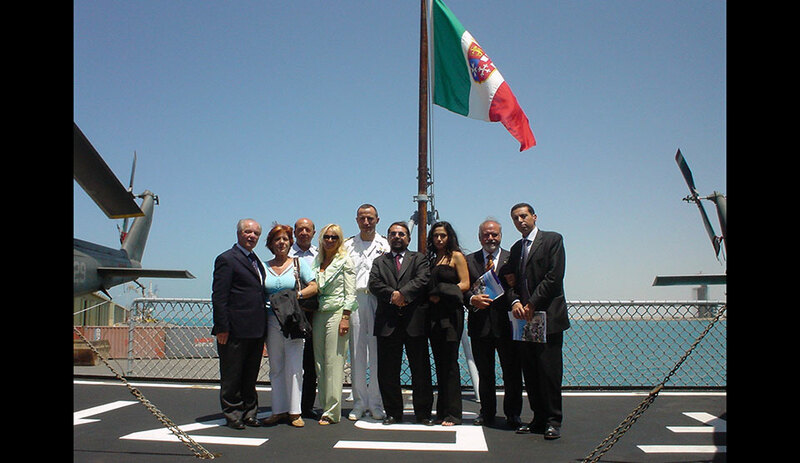 and has contributed to the signature of several Memoranda of Understanding in different fields between the two countries such as university education, health and art.